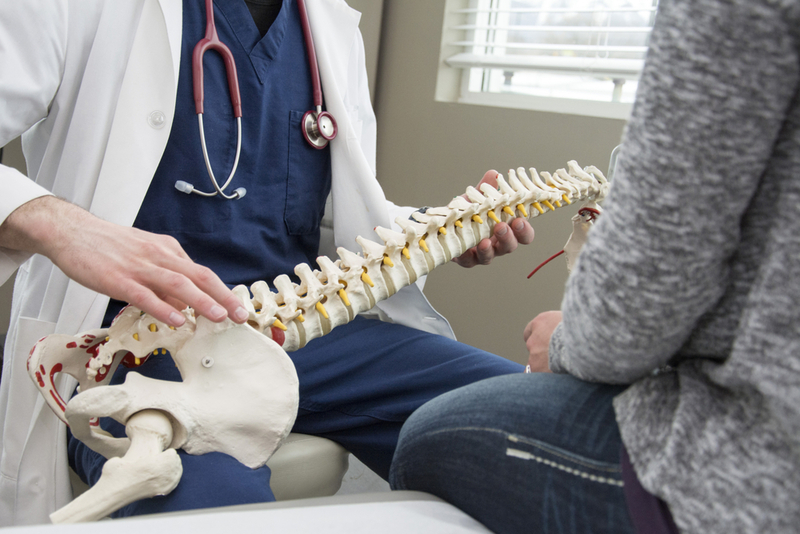 Selecting a Chiropractor that is right for you is a hard and often daunting task, especially if you are new to chiropractic care. Consider using the steps below to make this process a little easier. Step 1: Trust. Look for someone you can truly trust. Really listen to how the Chiropractor is talking to you. A Chiropractor should have great communication skills and be extremely knowledgeable and passionate about what they do. Honesty is another quality to look for. If chiropractic care is not the correct treatment for you, a good Chiropractor will have no problem referring you out to another health care provider. Step 2: Credentials. Make sure the Chiropractor you select has the right degree and training necessary to do the job. How long have they been in practice? Are they up to date on the newest or advanced technology? Do they attend continuing education as necessary? Step 3: Reputation. Look at reviews. One great way to find out about the Chiropractic office you are considering is by reading reviews and by word of mouth. Speaking to patients who have been there will be able to tell you firsthand how amazing (or not) their experience has been. Step 4: Facility. Ask for a tour of the chiropractic office you are interested in. Make sure the office is clean and is well equipped. You would be surprised how many offices out there are not up to quality standards. A sign of a good office can often be the warm and friendly front office staff too. Step 5: Mission. Find out the Chiropractor’s mission. Do they have a focus on wellness and preventative care or are they just worried about treating your immediate pain and rushing you out the door? Good chiropractors should restore function, strengthen, and show you how to take care of your spine for the future.